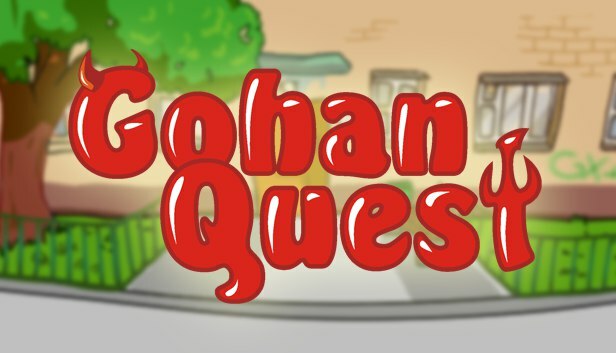 Recently I put Gohan Quest on Steam Greenlight, please vote for it! I work on simple JRPG/adventure game. 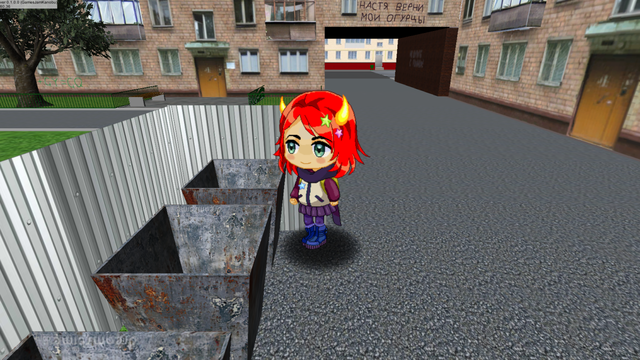 It something like Mother/Earthbound series, but it setting is Russia instead of USA. 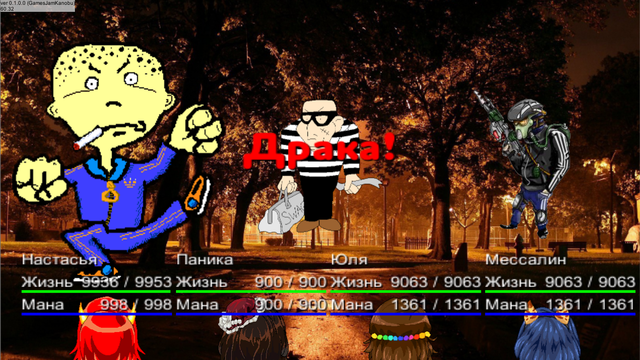 It still a demo (battle system is not ready), but you can finish the game. And yes, currently it russian-only (you can switch to English in menu, but then you will have no text at all). Well, at least you can play first several scenes (to leave the house, search for the key in flower pot). The second and third screenshots remind me a little of Broken Sword. Hope you can squeeze a little English text in there soon. : ) Nice work. 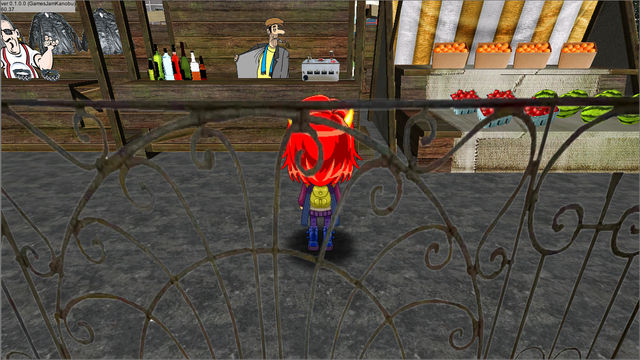 I like your player character. Yes, I'll make an English version definitely, sooner or later. But right now Gohan Quest still in active development though. I let you know when English will be availible.